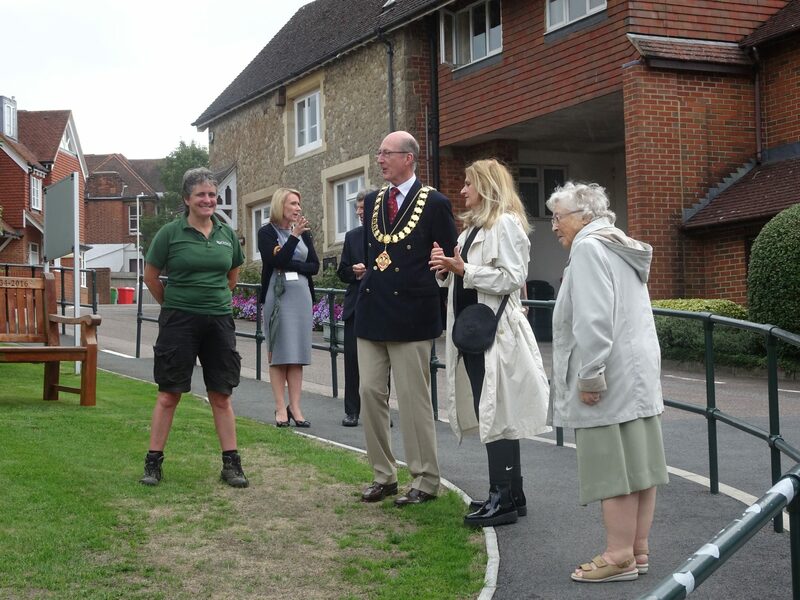 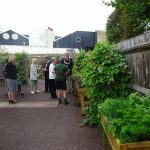 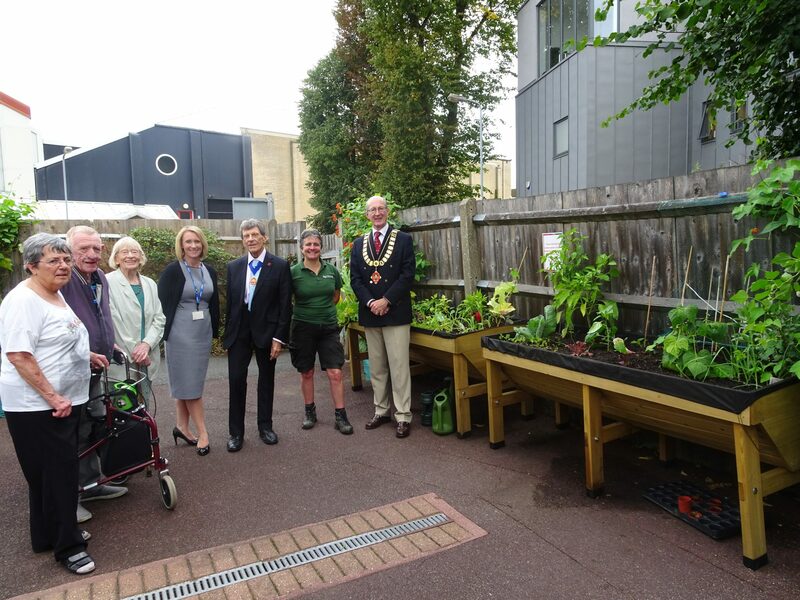 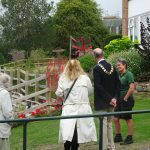 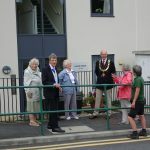 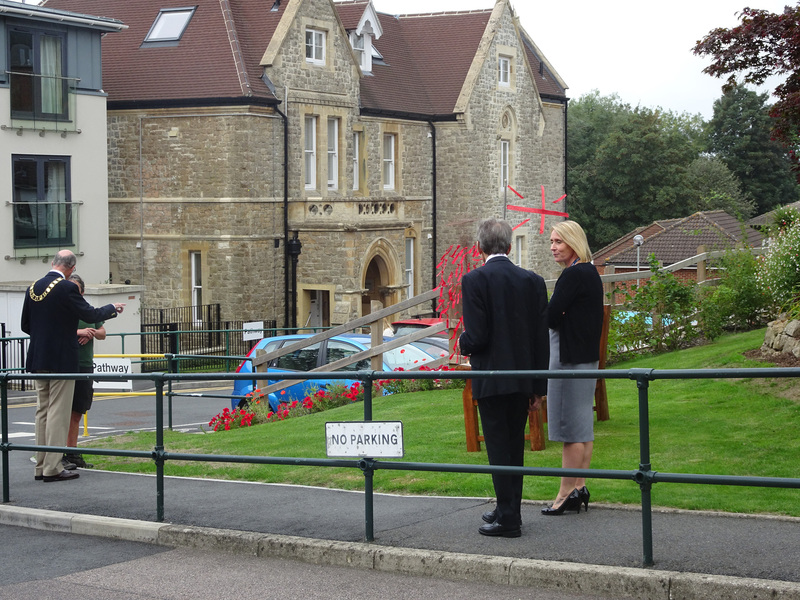 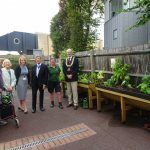 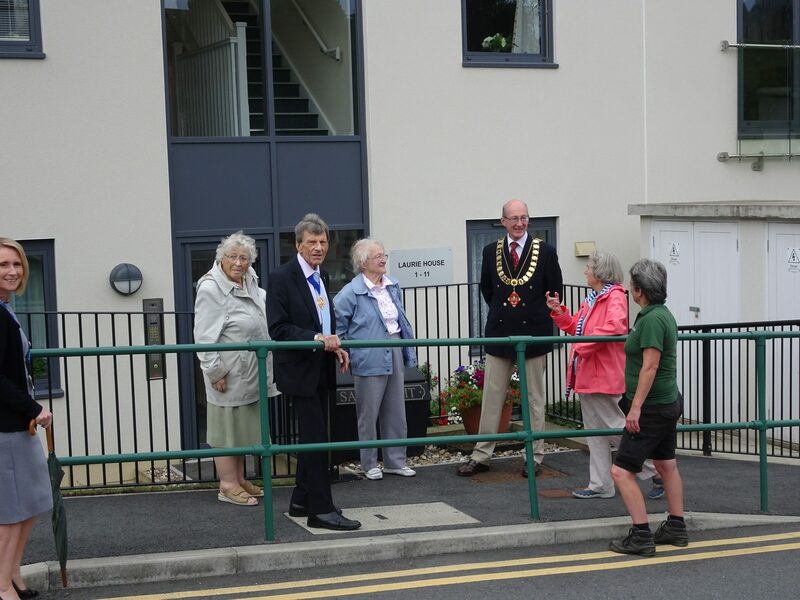 The Mayor of Sevenoaks paid us a visit at the end of August and enjoyed a walk around the gardens which recently won a “First” Award from Sevenoaks District in Bloom 2018. 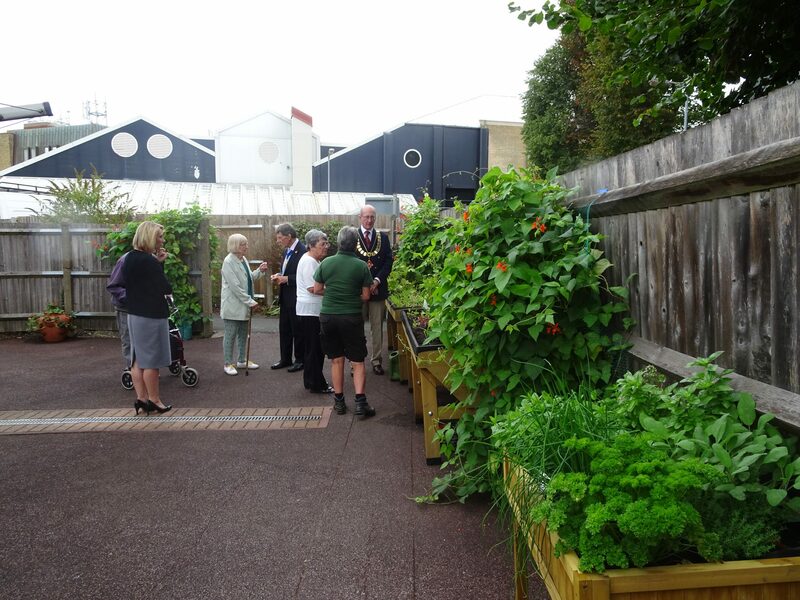 The Mayor commented on the profusion of colour we have on show not to mention an abundance of vegetables. 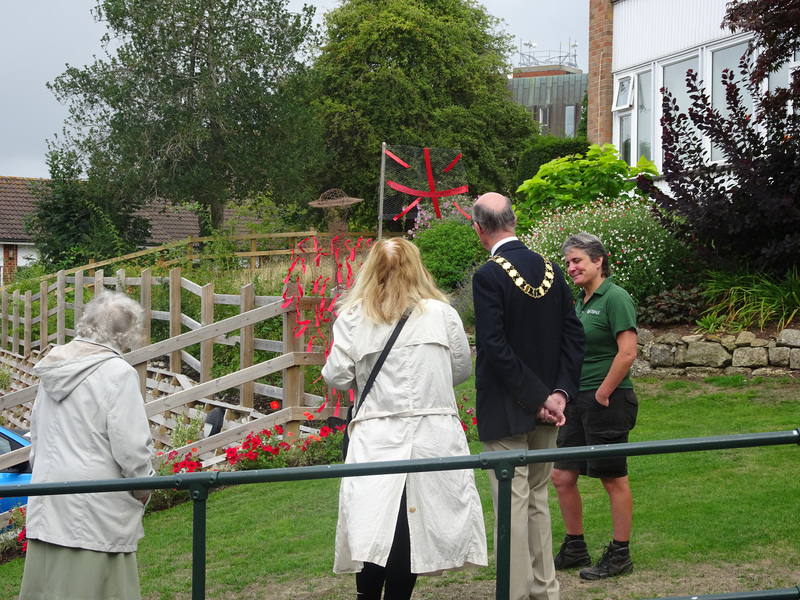 The magnificent display was created and cared for by our Head Gardener Annette Whitney and her dedicated team. 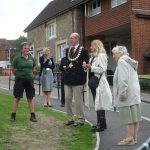 We were also awarded a Certificate of Excellence for Sevenoaks Town in Bloom 2018 for having the Best Community Ornamental Project here at Rockdale and one of our residents won an individual award for her impressive display of hanging baskets and tubs outside her apartment. 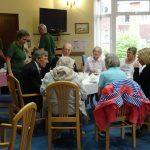 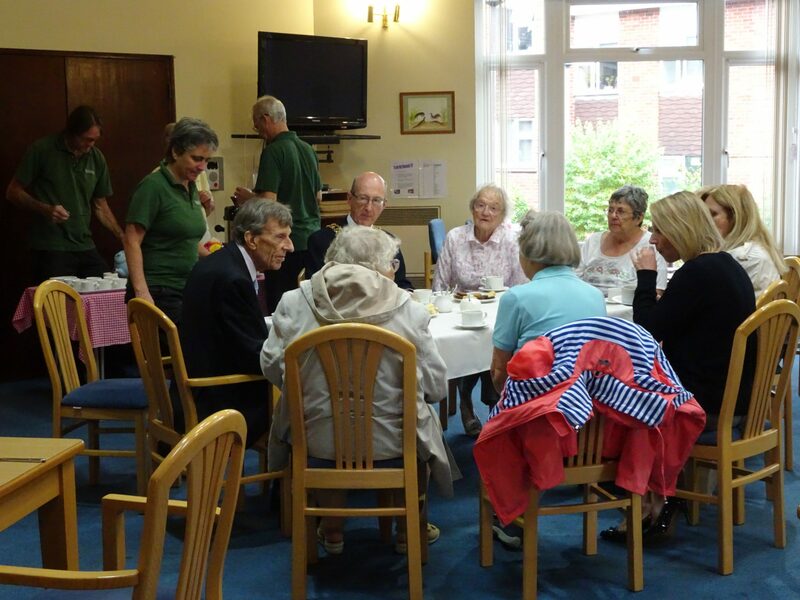 The Mayor enjoyed tea and cake with residents and staff and we look forward to inviting him back next year to celebrate another victory!